Now this is definitely a dish that I don’t think you should try at home, and if you are brave enough then you should be arrested. 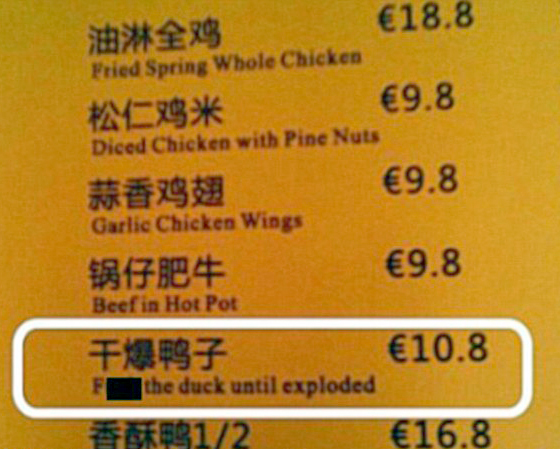 Do what to the duck? You couldn’t make it up could you? I wonder what the Russians use this for? 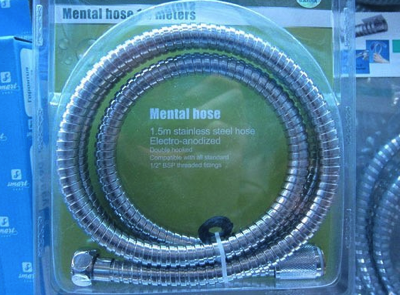 I saw this hose in a DIY store in Russia and was so tempted to get it, but I resisted because I just didn’t know if I would ever found a use for it! 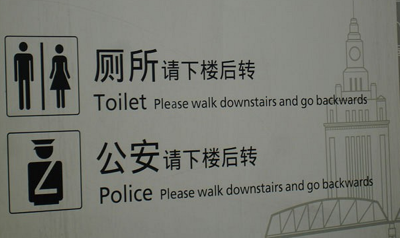 I love the word ‘baffling’ don’t you? Size is not important – apparently! Portugal is a wonderful place, light, airy, clean and welcoming, though a bit economically depressed which making holidays there reasonably cheap means that you can often see a lot of people scratching alining, but then where in the world isn’t that happing thanks to those idiot bankers and their pals in government all over the world? 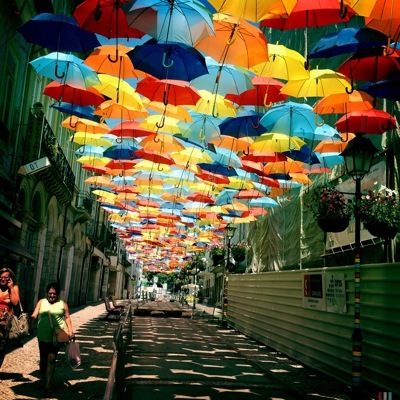 Here is a picture from Portugal that is really rather happily it’s from a street in the municipality of Agueda. 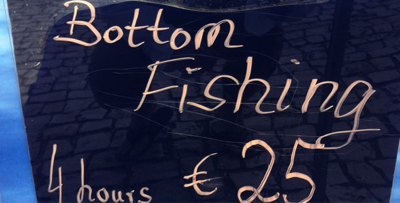 Here is a picture which though not happy is happily confusing, I imagine that ‘Bottom Fishing’ must be all the rage in Portugal, which proves that they (hopefully) have a sense of humour! 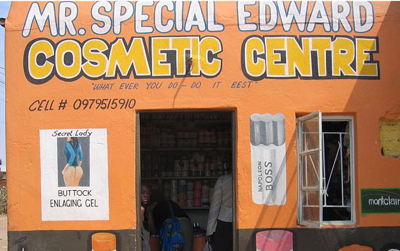 Beautiful Africa – well the scenery at least! Honestly how dim or larcenous do you have to be to offer such a potion, sorry ‘gel?’ And that beggars a question, how dim do you have to be to buy it? Sadly Africa is a beautiful country which is rather let down by it’s people, I have started to wonder if their collective leadership throughout the continent have something to do with it? I saw this article and thought, yes of course it does! The world’s most valuable individual prize – the Mo Ibrahim prize for good governance in Africa – has gone unclaimed yet again. The $5m (£3.2m) prize is supposed to be awarded each year to an elected leader who governed well, raised living standards and then left office.This is the fourth time in five years there has been no winner. A committee member said the group looked “for excellence in governance but in leadership also. So not even a large prize and a regular income for life can tempt good leadership out of any African leader! Wow! Still I suppose if you are selling your country’s resources off to the Chinese and back-pocketing a small fortune or like Robert Mugabe just openly stealing the last bits of the country’s GDP that you missed the first time around then $5m and $200,000 a year for life is just not worth the effort of being a good leader is it? And of course if you look around the world at the collection of has-beens and soon to be has-beens who have governed other countries you realise that even if an African leader wanted to be a good leader able to win the Mo Ibrahim African leaders prize there are no role models, are there? 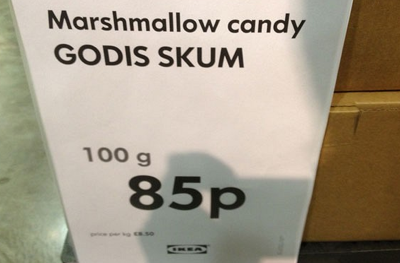 Ikea’s view on all religions! First I’d like to say hello to alfiethepap and thank him for following me, nice glasses by the way. 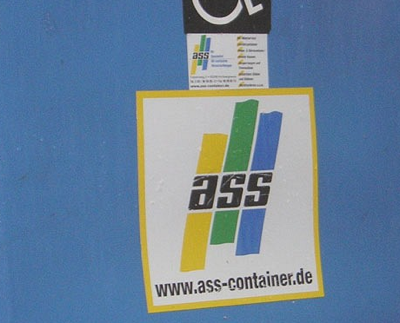 I don’t think this is a very nice sign. However would like to that Mrs. P of Seattle for sending it to me and rather worrying like “recommending the service, in every way possible!” And then adding one of those rather frightening and sinister smiley faces that so many people use these days to either suggest that they are being helpful or funny, I hope Mrs. P of Seattle was being funny, though I tend to hope that she hadn’t bothered with the smile face at all, it gave me nightmares last night. 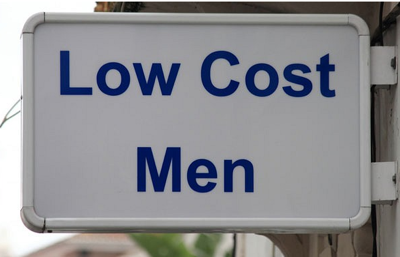 Having said all of that I am still trying to work out what the sign meant and what services the occasionally deluded Mrs. P of Seattle can have availed herself of and in the end I know I will have another nightmare, though I do think that whatever the men are that are being offered they are cheap. 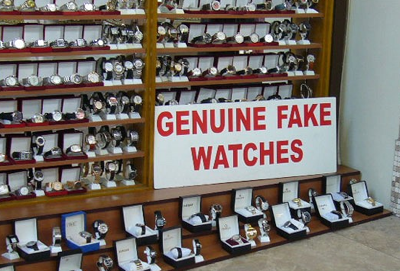 Does that make them good?